Rev. Brian Brown was administrative director of the Christian Institute of Southern Africa when he and it were banned in 1977 by the apartheid regime. 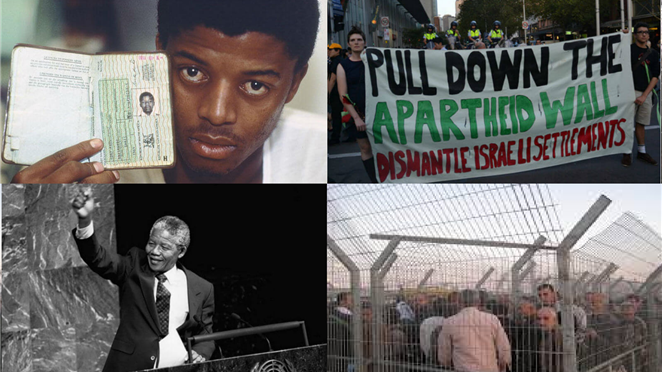 His talk will compare apartheid in South Africa and the ongoing search for freedom of the Palestinian people. He was involved in the Institute’s opposition to apartheid and civil religion, its engagement with Black Consciousness, and its calls for civil disobedience and Boycott, Divestment and Sanctions (BDS). Brian is now a member of Kairos-Britain and his autobiography Born to be Free contrast apartheid in South Africa with the struggle for freedom of the Palestinian people.